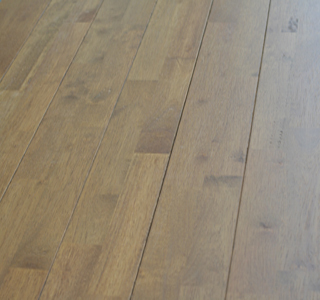 This flooring creates elegant and charm to your house and the gorgeous atmosphere with the passage time. With the special texture you can feel and touch the different at the first sight. Copyright © 2006 Ruang Utai Wood Industry. All Rights Reserved.